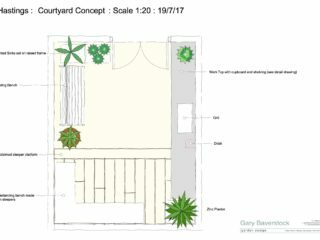 The brief for this garden was simple. A minimal look using recycled scaffold boards and the provision of custom-made storage. 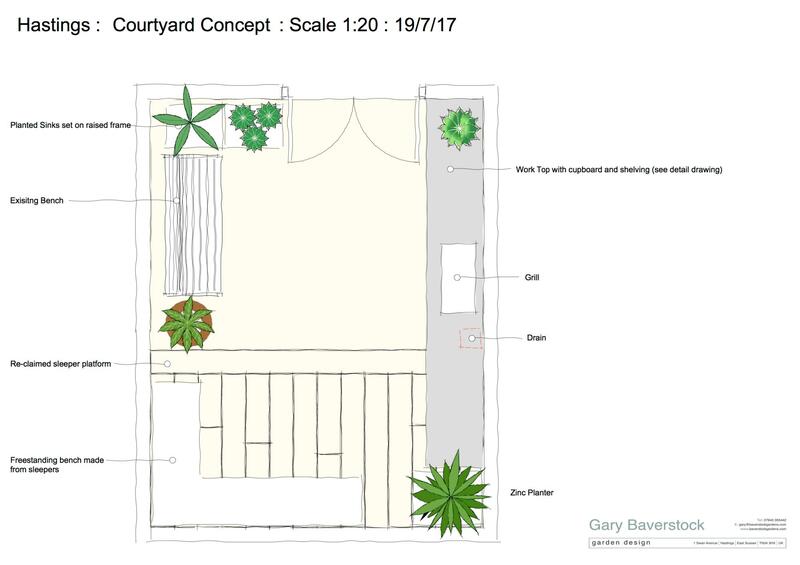 The bespoke storage is multi-functional, hiding the cat’s litter box, gardening supplies and a log store. 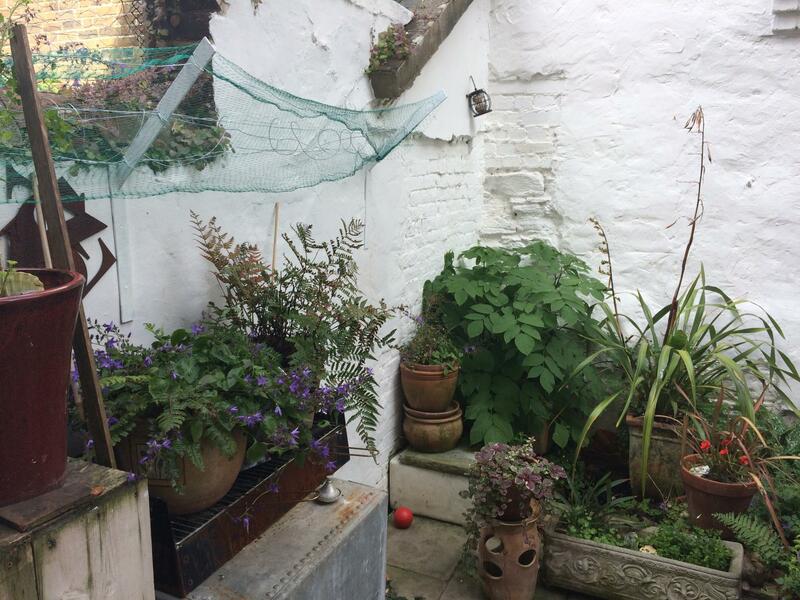 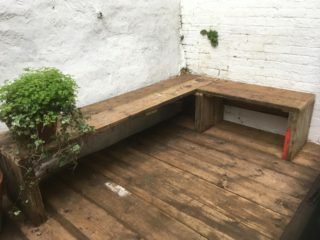 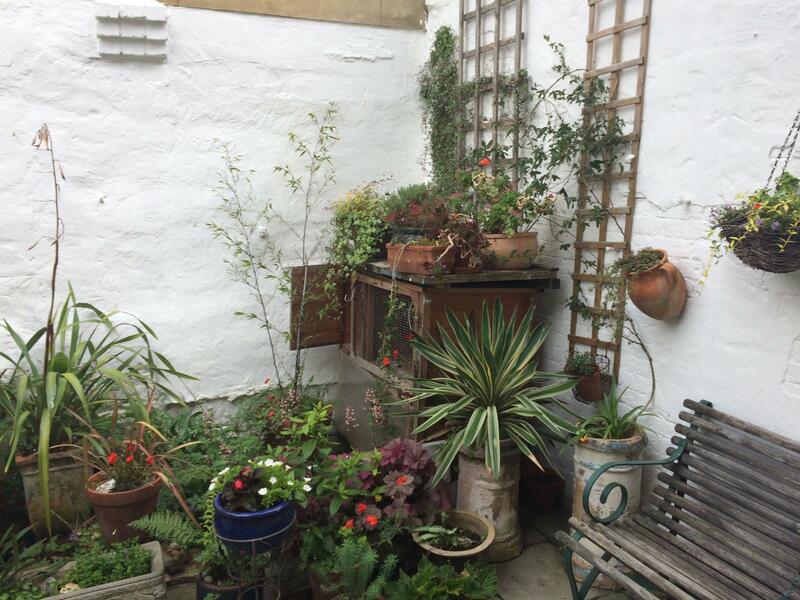 But also the storage can be used as a potting bench, barbeque space and display. 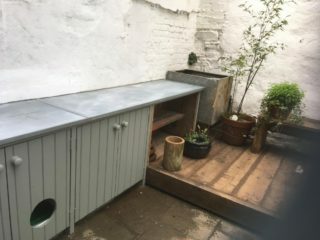 The galvanised worktop is tough and very hardwearing.